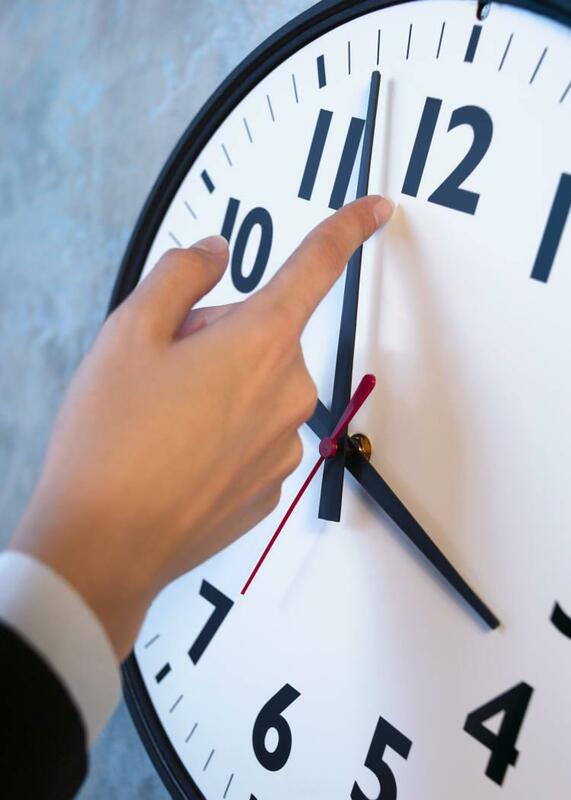 Marshall’s Irish Pub Bar & Restaurant in Cebu would like to announce our new operating hours starting January 1, 2014 which are now 4pm till 1am Monday through Sunday. Of course we will still continue to have live acoustic music nightly starting at 9pm. And although we are opening later in the afternoon, we will still be serving breakfast all day as usual. Over the past 5 months at our new location at Mango Square on Mango Avenue, Cebu City, we have noticed that not a lot of people have been coming to the pub during the morning hours and early afternoon. Of course this requires us to have extra staff for the morning and afternoon shift plus utility expenses during that time. So in an effort to make the pub a profitable business, we had to change our operating hours due to the history of that time of the day. We hope everyone understands this was simply a business decision that had to be made. Subscribe to keep updated on our posts with news about the Pub. Come enjoy our happy hour daily from 4pm to 7pm. Selected local beers and appetizers are ONLY P50! 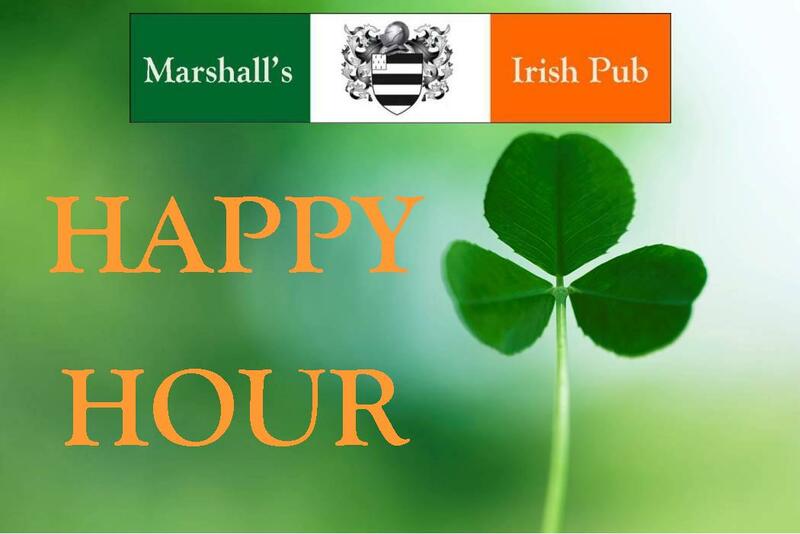 We guarantee you will have a fun time at Marshall's Irish Pub. 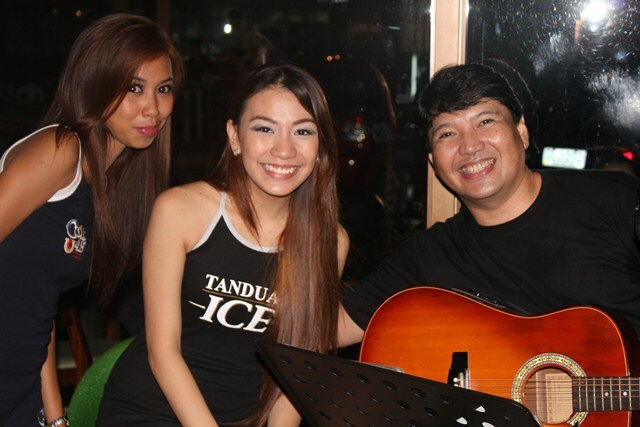 Live acoustic music starts at 7pm until 1am every night! Marshall's Irish Pub is not just a bar. 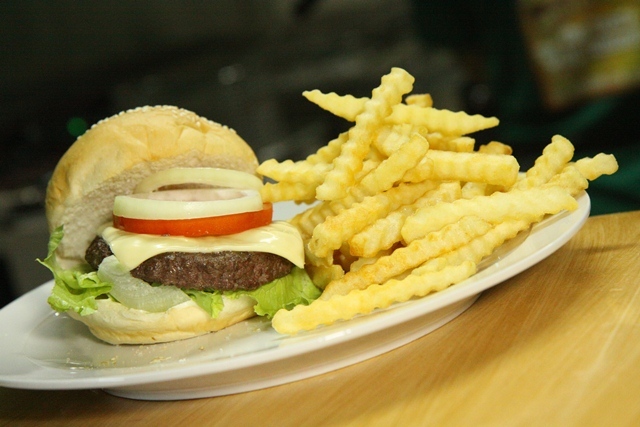 We are also a full restaurant with an extensive menu. Come try our delicious food!